Are you looking for beautiful yet affordable uPVC windows and other double glazing products in Newport, Wales? Well you’re in luck, because we at Inspire Windows have the best uPVC windows money can buy! 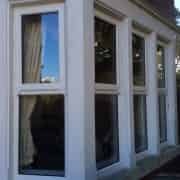 Having installed uPVC windows in Newport and the surrounding areas for over 15 years, we have a reputation like no other, priding ourselves on our excellent customer service. All of our uPVC Windows offer unbeatable standards of security, thermal efficiency and durability. They will prove themselves to be a fantastic addition to any and all Newport homes, whether they be modern of traditional. We also offer a wide range of panel and glazing options, which enable you to completely tailor the aesthetic of your uPVC windows to your tastes. This way, all uPVC windows you get from us will a wonderfully seamless installment into your property that will either match your home look perfectly, or stand out and catch the eye of any passers by. Our job is to make you happy, and what easier way is there to do that than to make your home look immaculate? 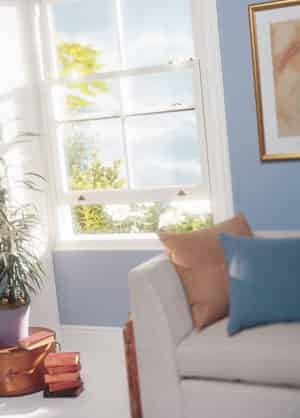 We have a wide range of amazing uPVC windows that will make an excellent addition to any Newport household. If you’re interested (which we know you are! ), then why not read on and see what we have available? We’re perfect you’ll find the exact option you’re after with no fuss at all. Our uPVC Casement Windows are undoubtedly one of our most popular options here at Inspire Windows. With a beautiful design and tons of beneficial features, what more could you want? They are extremely versatile in their design, able to open sideways, outwards or as a top hung vent. Not only that, but they are energy efficient! Due to a triple chambered profile, our uPVC Casement Windows manage to keep the heat from escaping your home. We can already see the look on your face when you see how much you’ve saved on your gas bill… Thank us later! Another brilliant benefit of our uPVC windows is that it reduces outside noise unlike any other windows in Newport. Our security is also highly reliable. With our reinforced chambers and internal beading, you can guarantee that no one will be breaking into your home. Also, the most exciting part of our uPVC Casement Windows is the large variety of colours that are available! For customers looking to purchase windows with high security and a gorgeous aesthetic, our Tilt & Turn Windows should definitely be of interest. 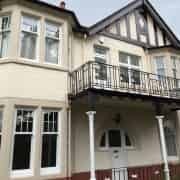 Perfect for traditional AND contemporary homes in Newport, Wales, our uPVC windows are extremely versatile. They will fit in nicely with bay windows and conservatories. Scratch that, they’ll look amazing in any part of your Newport home! Like our uPVC Casement Windows, our Tilt & Turn uPVC Windows reduce heat loss, can be easily cleaned, and are highly secure. 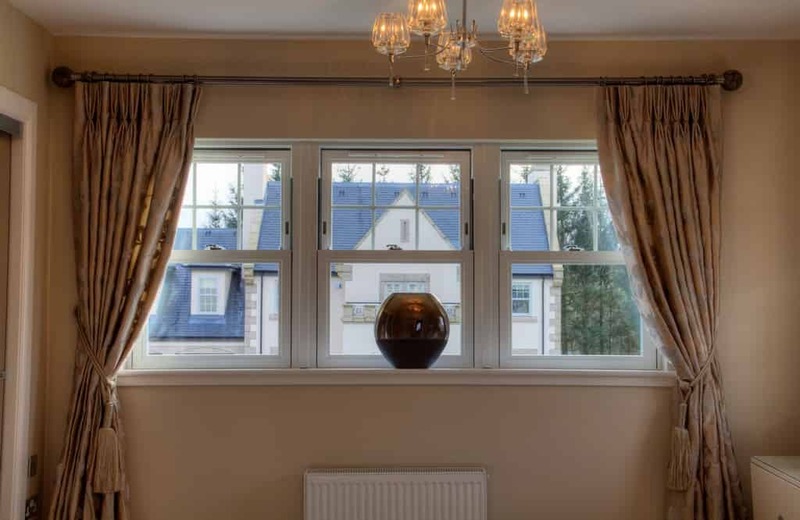 Without a doubt one of our most versatile products, our Sliding Sash Windows are extremely popular here at Inspire Windows. They make a beautiful addition to traditional homes as well as modern homes, able to update each home without compromising their aesthetic. Thanks to their uPVC profile, these uPVC windows require very little maintenance. Simply wash them down every now and again and they’ll look as brand new as when you bought them! No rotting, no discolouring, and certainly no need to repaint! Backed by Secured By Design, they are also extremely secure. But then again, did you expect anything less from Inspire Windows? The Best Double Glazing Prices! At Inspire Windows, one of the reasons we’re so good at what we do is the fact that our double glazing prices are so great! We offer only the best double glazing products and uPVC windows to homeowners in Newport, Wales, so why not get over to our very own bespoke online price generator for a free no obligation quote! It’s quick, it’s easy and you’ll be one step closer to those brand new uPVC windows that your Newport home is dying for! Taken a fancy to one of our incredible window options? Then ring us now on 02920 734573, or contact us via our online form. Inspire Windows can upgrade and transform your Newport home today! Go on, give us a ring!